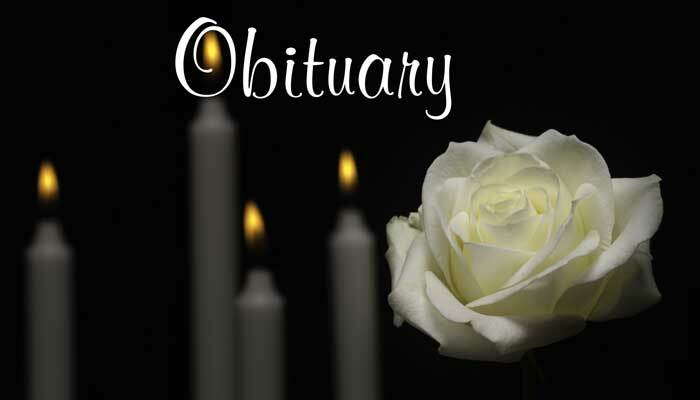 Robert S. Webb, 96, of Fayetteville passed away on Saturday, February 2, 2019. He was born on March 17, 1922 in Nashville, Tenn. Robert was a pilot for Eastern Airlines. Robert is survived by his wife Mary Naramor; son, Keith Naramor; granddaughter, Leslie Naramor (Tim Milam), and his great-grandson, Oliver Milam.